DKIM (DomainKeys Identified Mail) should be instead considered a method to verify that the messages' content are trustworthy, meaning that they weren't changed from the moment the message left the initial mail server. This additional layer of trustability is achieved by an implementation of the standard public/private key signing process. Once again the owners of the domain add a DNS entry with the public DKIM key which will be used by receivers to verify that the message DKIM signature is correct, while on the sender side the server will sign the entitled mail messages with the corresponding private key. Next up is the DNS record setup. How you do this is again completely dependent on how you manage DNS or how it is managed for you - everyone's tools are different. Note that some registrars do not let you create raw TXT records with specific subdomains, which will prevent you from creating DKIM TXT records. If this is the case, then you will have to transfer your domain to a real registrar that lets you play with all the toys. Or you can simple use our DNS management system! First of all give the DNS changes a chance to propagate before using it. 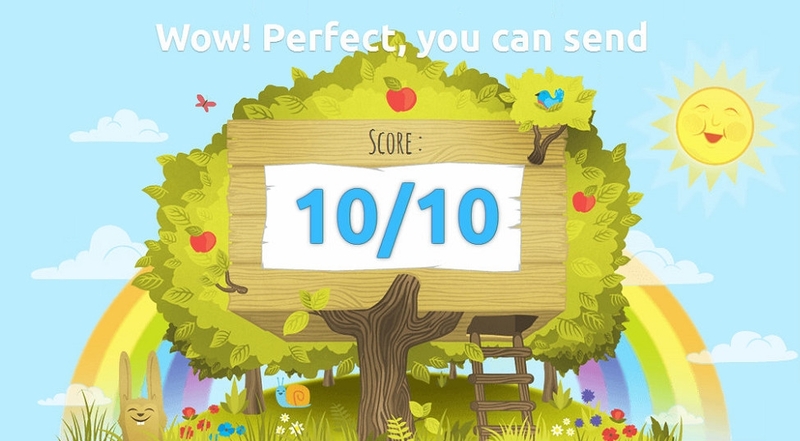 A decent testing service is Mail Tester.